Taekwondo is an excellent form of martial arts that is considered to be the best martial art for self defense for women. Regardless of whether women are signing up for class as a form of recreation or if they plan to use this training as a self-defense mechanism it is a great way to arm yourself with the needed self defense mechanisms as well as increase physical stamina, self-awareness, self-esteem and improved body image. 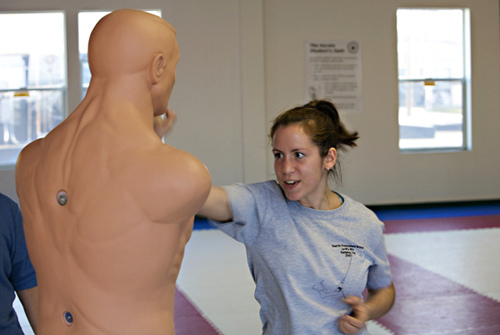 Being prepared for any situation is a great benefit of self defense classes for women. 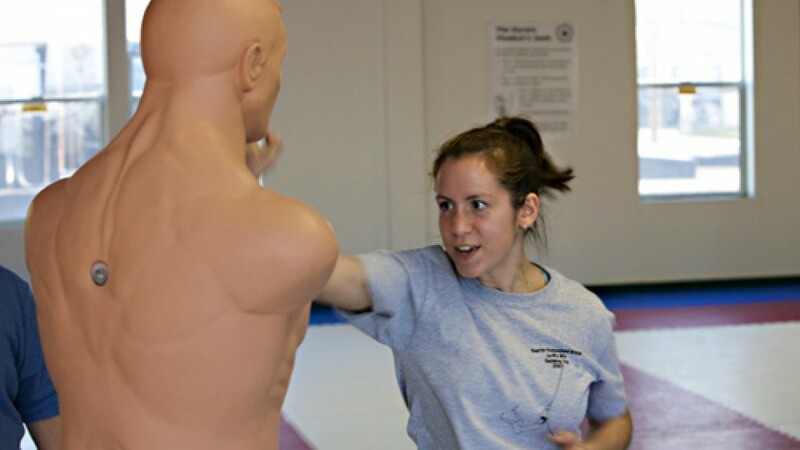 With the growing rise of women enrolling in these courses; it shows that the need for self-defense training is ever growing and should not be underestimated! The stigma of martial arts being for men alone is gone with more and more women taking advantage of taekwondo training around the country. Women want to be prepared for any situation and arm themselves with the ability to take action if they are under threat. Taekwondo training provides them with this ability and is considered to be the best form of protection for women today. 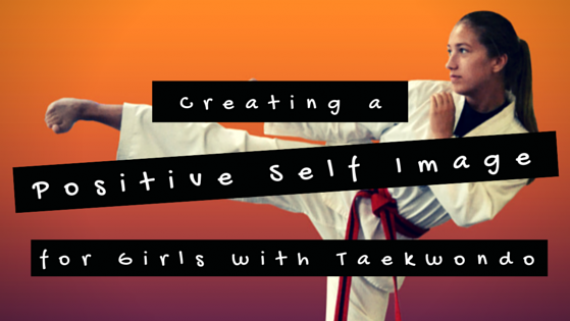 One of the great benefits that Taekwondo training can provide women is the ability to stay calm and think clearly under pressure in the event of an attack; while utilizing the self-defense techniques they have learned. 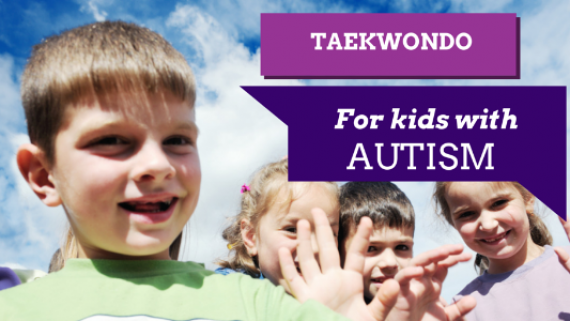 Hoosier Tae Kwon Do self defense classes will teach them the basic moves needed to disable their attacker quickly and efficiently while remaining calm. One of the problems that occurs when a women is attacked is that they freeze under pressure; Taekwondo training can prevent this by equipping women with the knowledge and skills needed to defeat their attacker and keep themselves safe from harm. These techniques can often save a women from harm and prevent injury or theft which is all too common in modern times; making Taekwondo the best martial art for self defense. Out of all of the forms of martial arts Taekwondo training focuses the most on self-defense techniques. With many of the Taekwondo techniques focusing on kicks this is a good option for women who tend to have more strength in their legs than their upper body. 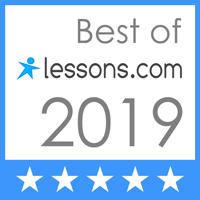 So if you are looking for a class that is going to provide you with the skills and mindset needed to stay calm and ward off an attacker in the event of a problem then Taekwondo classes are a great option!